According to the definition used by the Working Group on Calibration and Validation (WGCV) of the international Committee on Earth Observation Satellites (CEOS), validation is the process of assessing, by independent means, the quality of the data products derived from the system outputs. 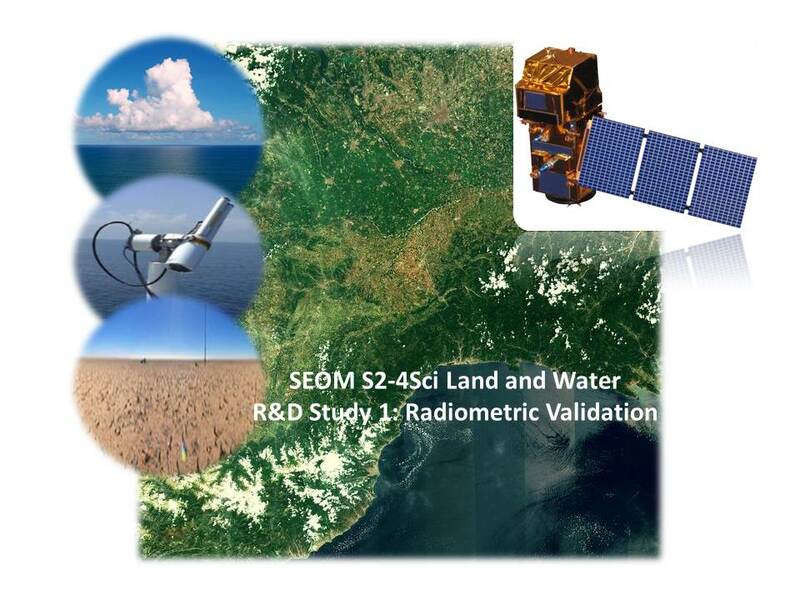 The last approach uses RADCALNET measurements and Sentinel-2 products for validating the radiometry of mid/low-resolution sensors such as Sentinel-3/OLCI. The organisation of an inter-comparison workshop with entities external to the consortium .